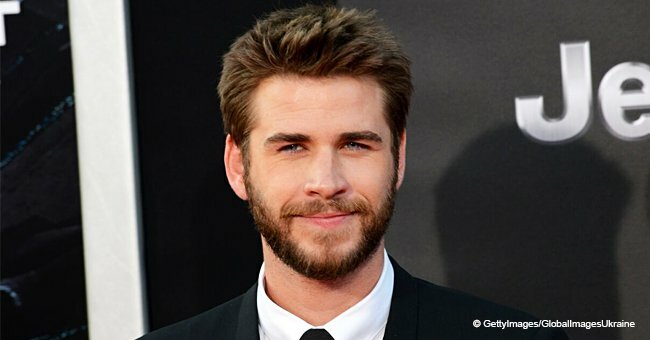 The California wildfires left devastation in their wake and hoards of people suffered the loss of their home and properties including Miley Cyrus and Liam Hemsworth. Hemsworth took to Instagram to show what was left of their home in a shocking Instagram pic, shown below. Earlier this week massive wildfires moved rapidly through California. The fire began with a contained campfire at 6:30 am on Thursday at Camp Creek but the high wind speeds and dry forest surrounding the fire caused it to spread uncontrolled across thousands of acres. The raging flames caused multiple deaths, trapped hundreds of people and forced over 27 000 people to evacuate their homes. In it's wake it left many people homeless and destroyed infrustructure. 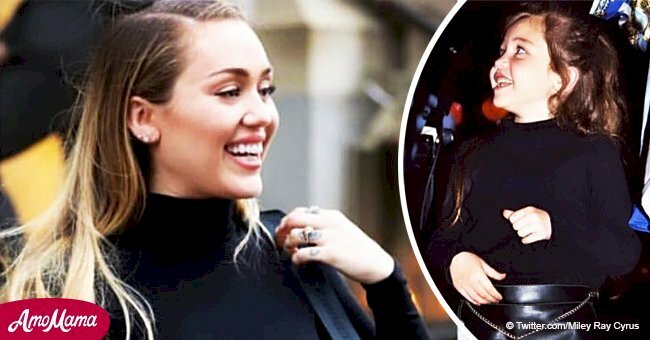 Last week Sunday, Miley Cyrus had revealed she was one of the people who had lost their home in the blaze. In her statement she said that her "house no longer stands" on her $2.525M Malibu compound. 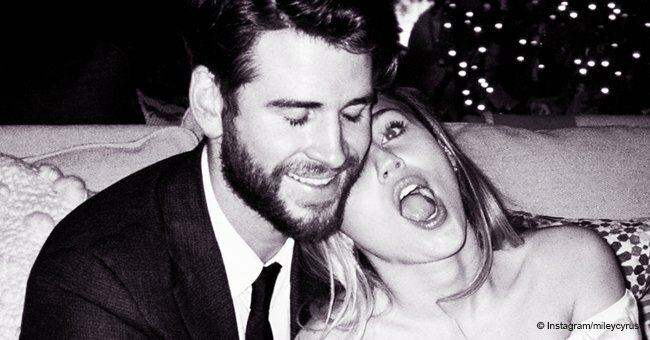 She shares the two-story contemporary home with her boyfriend and on again off again fiance, Liam Hemsworth. The home had four bedrooms and three bathrooms. It was located on a two acre property just East of Paradise Cove and also featured a patio, fountains, gazebo, spa, and a two-car garage. Liam was spotted on Monday surveying the singer's property. He rode in a Club Car with his brother Luke Hemsworth. They both wore respirators to help protect themselves from the lingering smoke as they checked on the property. After the visit, Liam posted a gut wrenching picture that showed the devastation the fire caused to their home. The post was captioned, "It’s been a heartbreaking few days. This is what’s left of my house. Love. Many people in Malibu and surrounding areas in California have lost their homes also and my heart goes out to everyone who was affected by these fires." He continued by saying, "Malibu is a strong community and this event is only going to make it stronger. Thankful for the all the great local guys that helped keep smaller fires out around my property. I love u guys. I love you Malibu. Thank you to all the hero firefighters around California. It’s going to be a journey to rebuild. Stay strong all." 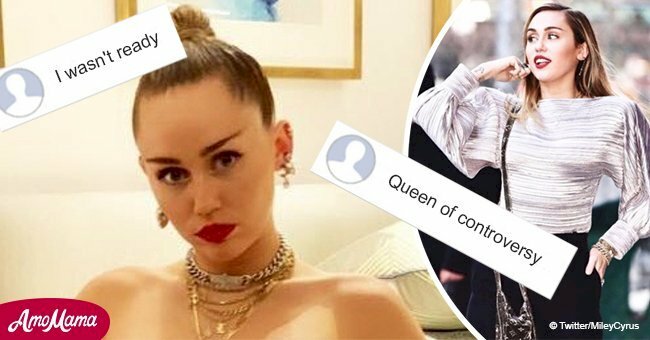 Fans took to the comment section to share their support with both Miley and Liam. @jmorris3485 said, "I live in NJ and I have been reading everyday about this horrible disaster I am so sorry to you and everyone who is going through this.. and I have been doing everything in my power to help even if it’s in the smallest way," and many other fans shared the same sentiments. The last bit of Liams caption called for people "to help/donate visit @malibufoundation and @happyhippiefdn" and the couple took their own advice as well. 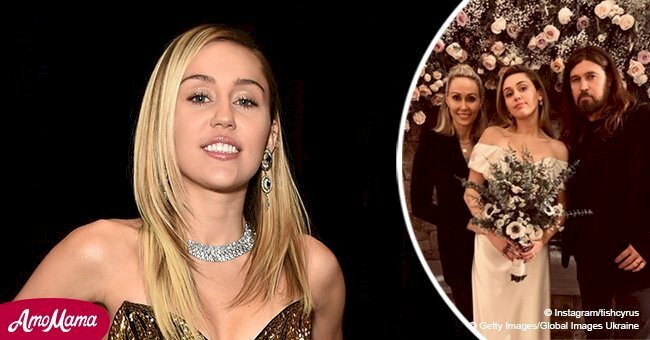 They have donated $500,000 to the Malibu Foundation through Cyrus's Happy Hippie Foundation. “Completely devestated by the fires affecting my community. I am one of the lucky ones," Cyrus originally tweeted. "My animals and LOVE OF MY LIFE made it out safely & that’s all that matters right now. My house no longer stands but the memories shared with family & friends stand strong. I am grateful for all I have left. Sending so much love and gratitude to the firefighters and LA country Sheriff’s department! If you are interested in getting involved see next tweet.... Donate $, Time, Supplies I love you more than ever, Miley. To donate: https://t.co/5b89O28mRg, https://t.co/Ec7ImhMOf3, https://t.co/KXrqZt1MBg, https://t.co/AZ7zBnCWtk, https://t.co/IAvkynLgX6, https://t.co/bTYYVgw76P, https://t.co/E0wvq7SKJJ"
It has been revealed that Gerard Butler, Robin Thicke, and Camille Grammer have also lost their homes in the fires.